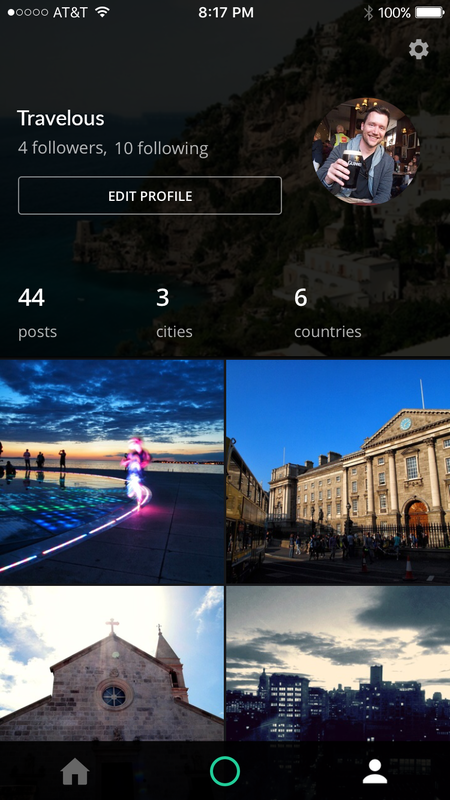 Ditch – Travel, Share & Explore. Ditch helps you find new and exciting places to enjoy. Whether you're interested in a hot new local restaurant or the best sightseeing spot in Rome – Ditch has you covered. With the onrush of video and photo-sharing applications, most notably Instagram and Facebook on the photo front, and Vine, Viddy, Klip, Burst on the video front, why is it still impossible to see the world? We wanted to build an app that would show the user what the Eiffel Tower looks like when it first comes into view, after a long walk through a maze of Parisian streets. What does it look like en route to Machu Picchu? Whom do you encounter along the way? How do you capture the experience of visiting a place so that others may enjoy it as well? Co-Founder, UX Lead, Product Manager.